BETA is back. 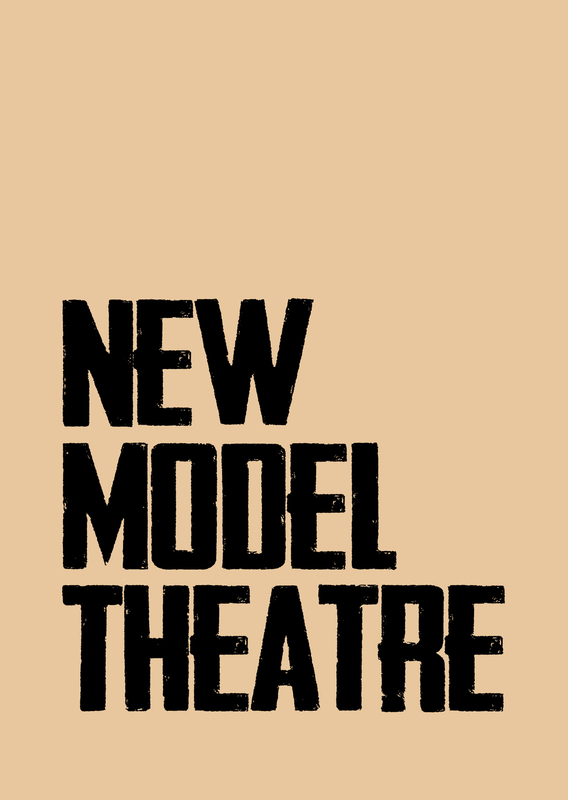 After two sell-out pilot events, New Model Theatre’s curated evening of work-in-progress performance will be resurfacing at the Barbican Theatre, Plymouth on 29th March 2014. 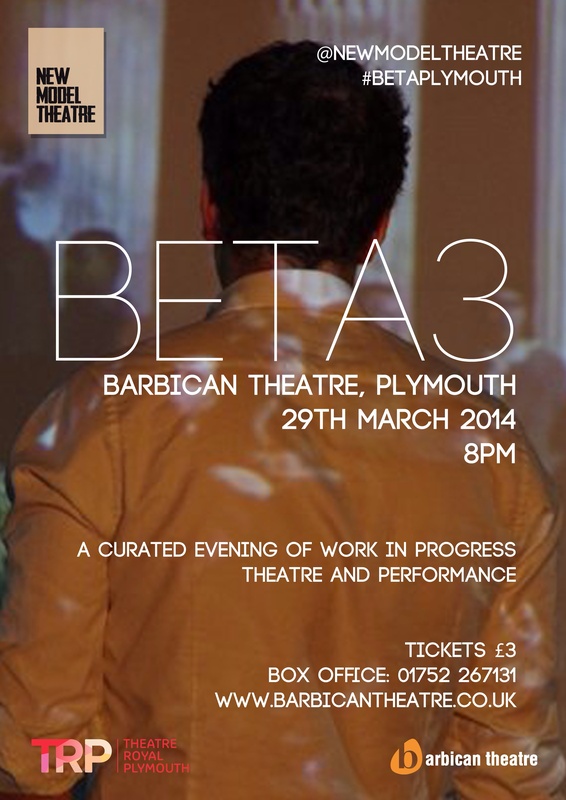 The event will then alternate monthly between Theatre Royal Plymouth’s studio space The Lab and the Barbican Theatre. The programme for both previous events has been extremely strong and we are excited about presenting audiences with some of the most exciting work from Plymouth and the South West in the coming months. BETA is open to professionals at all stages in their careers from those still in training to those with plenty of experience under their belts. Tickets for BETA3 will be £3 and available from www.barbicantheatre.co.uk during the next week.